PCAA (Parkersburg Catholic Athletic Association) is the only boosters and fundraising group for Parkersburg Catholic High School athletics. The PCAA is the only source of funding for our school athletic programs that are generated through fundraising activities, events, raffles, concessions, donations and advertising. PCAA strives to support as many sports and teams as there are students who want to participate. We currently support Baseball, Football, Basketball, Soccer, Golf, Tennis, Volleyball, Cheerleading, Track and Band. All of our students have the opportunity to play any sport and many of our students enjoy playing multiple sports. We hope you agree that athletics in school provide valuable experiences for teenagers that they will value for a lifetime. Email us for more information on PCAA and see how you can make a difference. Visit one of our regular meetings on the second Monday of each month at 6:30 pm in the cafeteria or ask others about how to help PCAA. Parkersburg Catholic Athletic Association (PCAA) is a group of parents and friends dedicated to the mission of Parkersburg Catholic High School (PCHS). Our purpose is to actively work toward the mission’s stated ideas and goals. We shall work to provide a quality athletic program within a spiritual setting that reflects the ultimate Christian athlete. We also recognize that sports are an integral part of the entire student. The primary purpose of the organization is to raise funds, provide manpower, and assist the administration in operating the athletic program on a business-like basis, as defined in the PCAA By-laws in accordance with the Parkersburg Catholic Schools Board of Education and the Diocese of Wheeling-Charleston. 1. Spiritual – Work to instill the virtues and morals of Christian teachings in all aspects of our athletic programs. 2. Community – Create an atmosphere that reaches out to and educates members of the PCHS family concerning the benefits of being active in the educational process of the children. 3. Organizational – Provide sufficient elected officers and volunteers to operate athletic programs in support of administration and coaches and to provide relaxed spiritual and social occasions for members and their families to celebrate their accomplishments as an organization. 4. 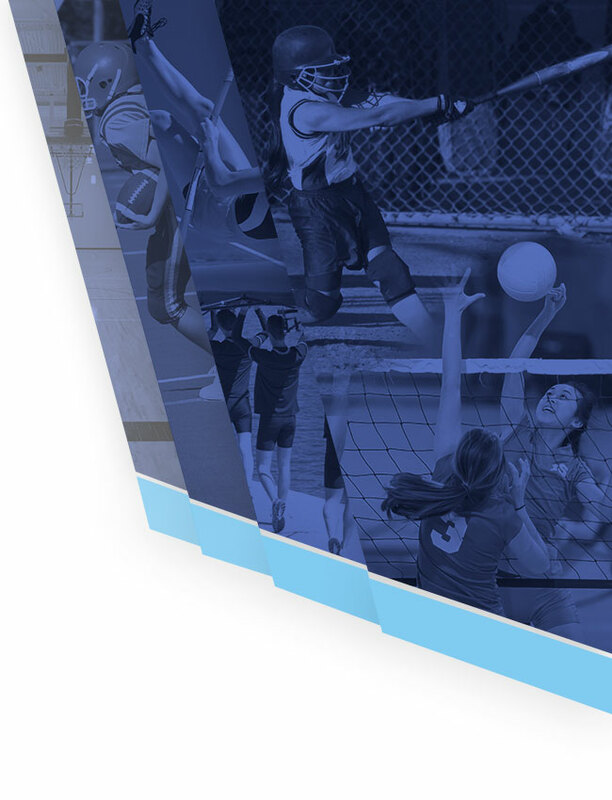 Financial – Insure the opportunity of all athletes to participate in those sports supported by the PCAA.